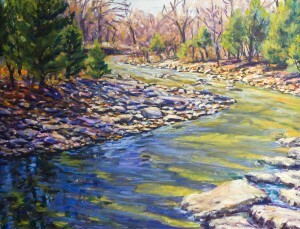 Wanda Gamble moved to Smithville in 1984 seeking a simpler life and instant access to the landscape she loved to paint. The town itself seemed to belong to another time and lent its share of inspiration with its quaint Victorian homes and buildings, country gardens and alleys. 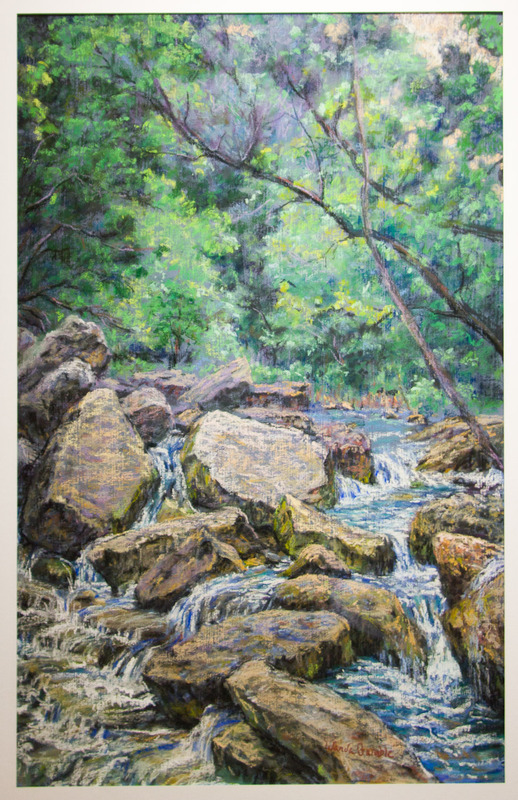 Bastrop and Buescher State Parks and the winding Park Road One connecting the two natural areas offered two distinct woodland habitats to explore and paint. Driving the country roads, exploring, looking, observing, photographing, became pastimes for Wanda. Ranchers were proud when they found a painter set up next to their field painting the bales of hay or meadows of wildflowers. Many times these landowners gave directions to their favorite spots. 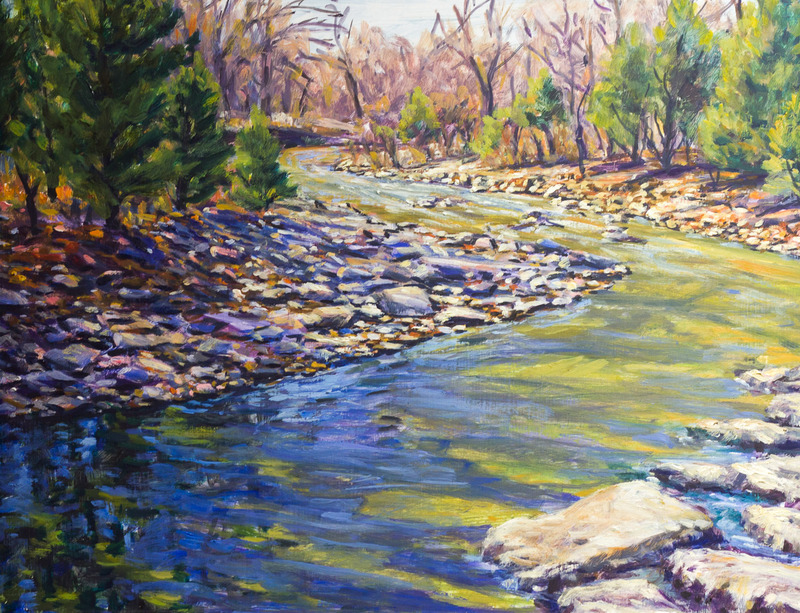 Wanda Gamble studied art at Wichita State University and received her BFA from the University of Texas. Wanda Gamble shows her work primarily at Harris Gallery in Houston, Texas. 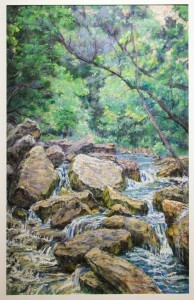 Her work is in many corporate and private collections across Texas and beyond.